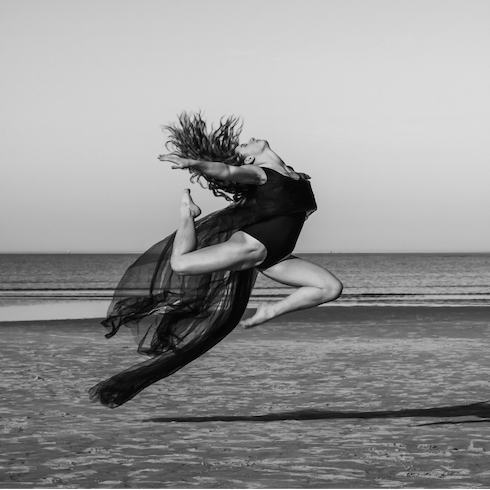 Chelsea Bradway is a New England photographer who captures the human condition by photographing dancers, musicians, children, nature and ordinary citizens in unconventional poses and settings in her hauntingly beautiful black and white and color photographs. Born in the Berkshires, Chelsea traveled to Paris, Belgium and England, which influenced her artistic scope of the larger community that surrounds each of us. Earning her Masters from Simmons College in Education/Intensive Special Needs, Chelsea is highly in tune with the smaller community of children that shares a somewhat different way of looking at the world. In this unique way, Chelsea shares her command of photography with her vision of natural beauty, a resonant ability to connect with the viewer, and a certain sparkle . . .